93. 93. Labrinth: Simon Said! 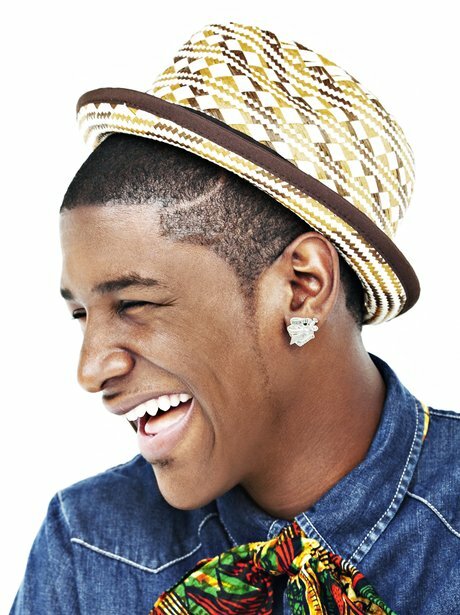 Labrinth is signed to Simon Cowell’s record label Syco Music, making him Simon’s first non-talent show signing in six years.